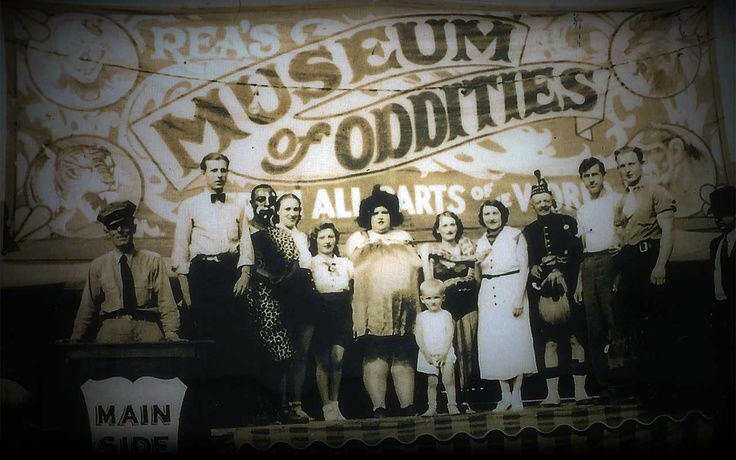 Oddities are Pretty Normal People! SAN DIEGO - Ever wanted to swallow fire or pull the bearded lady's whiskers? Or had a friend who swallowed white mice for a living? If your name is Earl Jenkins, you have and you are on first-name acquaintance with just about every circus oddity since P. T. Barnum first thought up the idea in 1851. Jenkins of Mission Blvd., Pacific Beach, has been a warden in a Chinese prison, a magician, a ventriloquist and more recently a vice president of a machine supply company in Chicago. Thirty years ago, while kicking around Hong Kong. Jenkins became friends with the manager of several sideshows, who also did a mind-reading act. The manager also "read" bottles quite regularly and Jenkins offered to fill in for him on the days when he was unable to perform, if the manager would teach him the act. And so Jenkins was bitten by the circus bug and the bite has led to a collection of 3,599 pictures of circus oddities and lore. Jenkins doesn't see anything morbid about his collection of two-bodied women, dog-faced boys and other oddities. Most of them live fairly normal lives, he claims, and exhibit themselves because they are well paid for it. Jenkins hobby doesn't stop with the pictures. He traces the history of each photo, carefully jotting down the information in a notebook. His collection also includes artificial oddities - humans who-learn exotic stunts through control of their bodies. 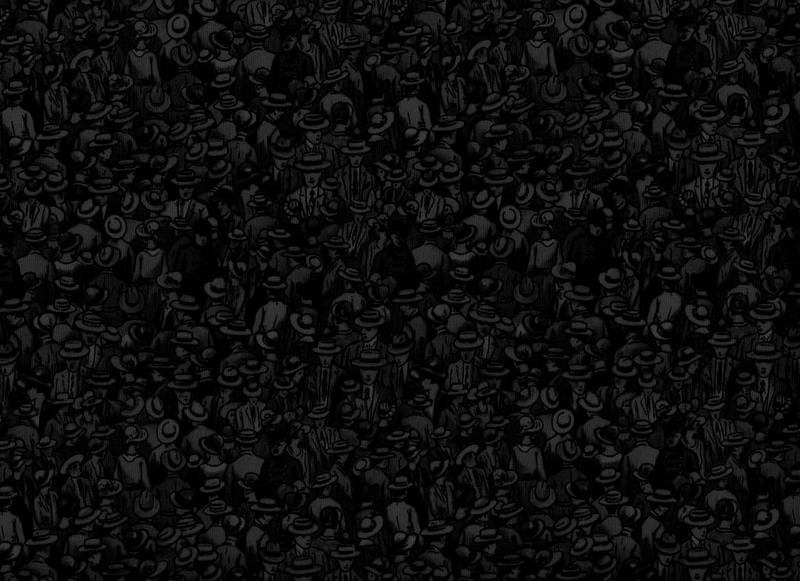 "Waldo, a German chap, is a friend of mine. "said Jenkings. He swallows three white mice, waits a few minutes and then out comes the mice, alive and kicking, it's done by control of the esophagus. Fire eaters learn to control their breathing by always exhaling when "Swallowing" fire, said Jenkins. And a coating of alum and olive oil inside the mouth helps to protect the tissues. "Geeks" are alcoholics who will do anything for a bottle, Jenkins said, and Barnum's "Wild Man from Borneo" was a slightly eccentric midget, who was originally a farmer in Connecticut. Circ oddities they don't like to be called freaks. Jenkins said, have been on the decline ever since Ringling Bros., Barnum and Bailey circus stopped going out under canvas two years ago. Modern medicine, too has-put a certain crimp in things. No one has to run around with an extra arm of leg unless he really wants to. In fact the government has had a hand in discouraging the oddities, said Jenkins. A soldier, honorably wounded in a was, could make a profitable living by doing such things as blowing smoke out of his ears or back. Now the government makes him stitch up the wound and earn a living like anyone else.